A study analyzing billions of data points collected from online travel agencies shows when is the ideal time to book flights and hotels for busy summer weekends. As the summer travel season officially kicks off this weekend, Adobe’s Digital Index research service has published new data on where Americans are traveling, when, and how much they’ll spend. The study, which surveyed 1,000 U.S. travel customers and analyzed billions of data points from online travel agency bookings, found that Americans will spend $65 billion on summer travel this year, up 7% from last year. That translates to an average of $2,788 per traveler. The Adobe study also looked at which weekends were the most expensive, with Fourth of July ranking highest, followed by Labor Day and Memorial Day. 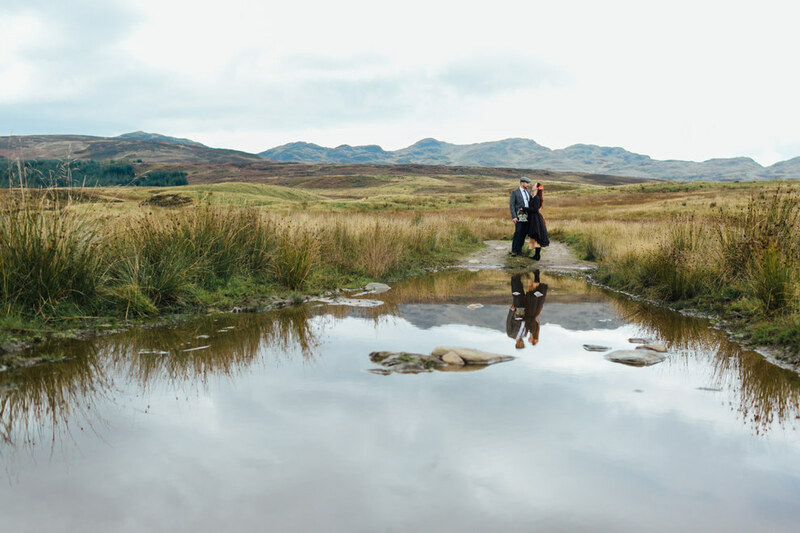 And if you’re booking travel for any of these holidays, the best deals can be found about 40 days beforehand for flights, and 90 days out for hotels. So it’s already much too late to get a good deal for Memorial Day—travelers booking now will be a 40% premium on flights and hotels. 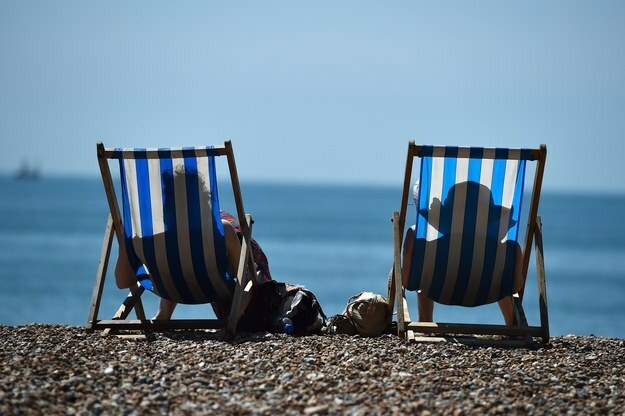 But here’s what the study found about when to book for the big summer holiday weekends. 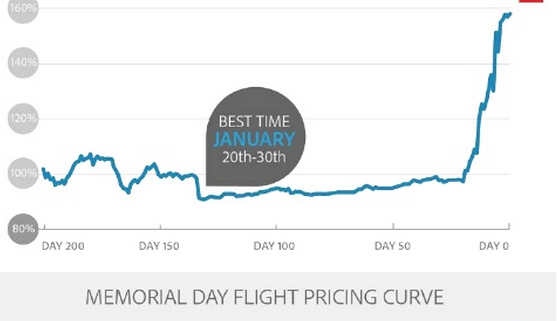 You needed to book Memorial Day flights back in January to get the best deals. 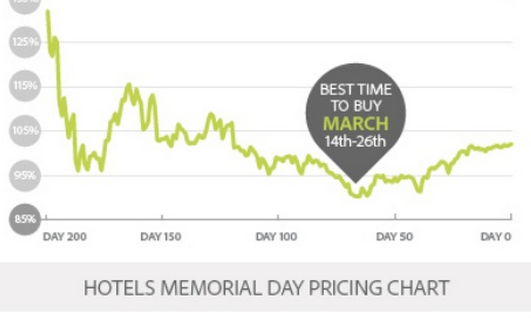 And hotels for Memorial Day were cheapest in March. For 4th of July, the summer’s most expensive weekend, you’ll get the best deals right about now. 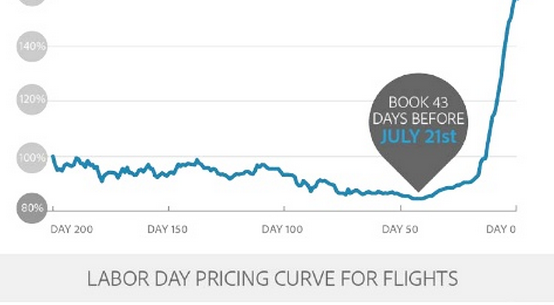 Each day you book after June 25, prices increase by 2.6%, climbing to 40% higher if you book the day of July 4. 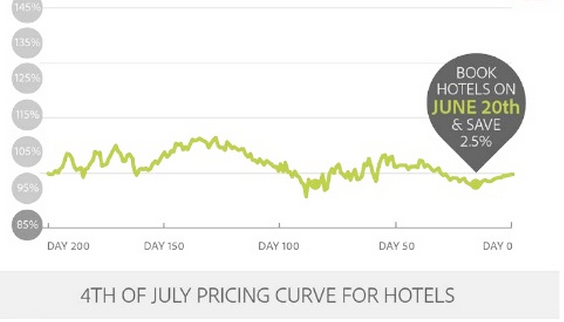 Hotels booked on June 20 offer the best value, about 2.5% to 10% cheaper than booking before or after this date. For Labor Day Weekend, book hotels 90 days out, with June 9 offering the best prices. And flights by July 21st to get the best deals. Book after August 18 and each day will add 3% to your total flight bill, all the way up to 60% higher if you wait too long. The study also looked at where leisure travelers are going this summer. Of the top 10 most popular summer leisure travel destinations, here’s where it got more and less expensive to fly and stay.